Hey friends! Thank you so much for stopping by today! So I’ve decided to kind of start a new series on here once a month where I share with you my top favorites of a certain makeup item. I’m really not sure why I decided on blush first, but here we are! Keep reading to see My Top Blushes with swatches. I love blush, it really adds color to your face, life and dimension. I know some people can be intimidated by blush, but you just have to use the right brush and a light hand, blush is always buildable so go in light at first. As you can see most of my top blushes are pretty bold choices, but I never look like a clown, it’s all in how you apply it. *When swatching these blushes for you guys, I decided to use a brush instead of swatching them with my fingers. I never apply blush with a one swipe finger motion, so that doesn’t truly show you how it would look on your cheeks. This blush is so good, I use it all the time, it may look like it’s just a spring/summer blush, but it can definitely be an everyday blush too. I mix all 3 colors together, but you could totally wear one at a time and get three different looks. It stays all day, blends beautifully with other makeup, and looks great with a lot of different eye looks. This first two blushes in this trio are matte, the light orange has a glitter in it, not seen on the cheeks tho. / Buy Here. I have had this blush FOREVER, in fact I did a whole post comparing this to MAC blush years ago, see that here. This is an orange blush, straight up orange, but it blends out so nice. You can go intense with the blush if you wanted to, but I just like a wash of color and it works perfectly. I do typically tend to wear this the most in the summer, but it isn’t limited to that. If I am wearing orange clothing and orange eyeshadow you best believe I’m pulling this baby out. This is a matte blush. / Buy Here. As you can tell I like the orangey type blushes. I wear a lot of warm toned eye shadows, and warm blushes just go seemingly. This blush can really pack a punch. I’ve had this for a long time now and I don’t even think I’ve made a dent in the pan. That’s how pigmented it is. If you go in with too heavy of a hand here you might regret it. This color is beautiful tho! This is a matte blush but as you can see in the pic, it gives a nice glow to the skin. / Buy Here. This is a soft rose blush with golden shimmer. I normally stay away from any blush with shimmers in it because i have combo skin and shimmery and oily skin don’t always mix. But this… this works beautifully. The rose with the gold shimmer is the perfect marriage. It gives such a nice glow to the skin, without being too much. It’s so good! / Buy Here. 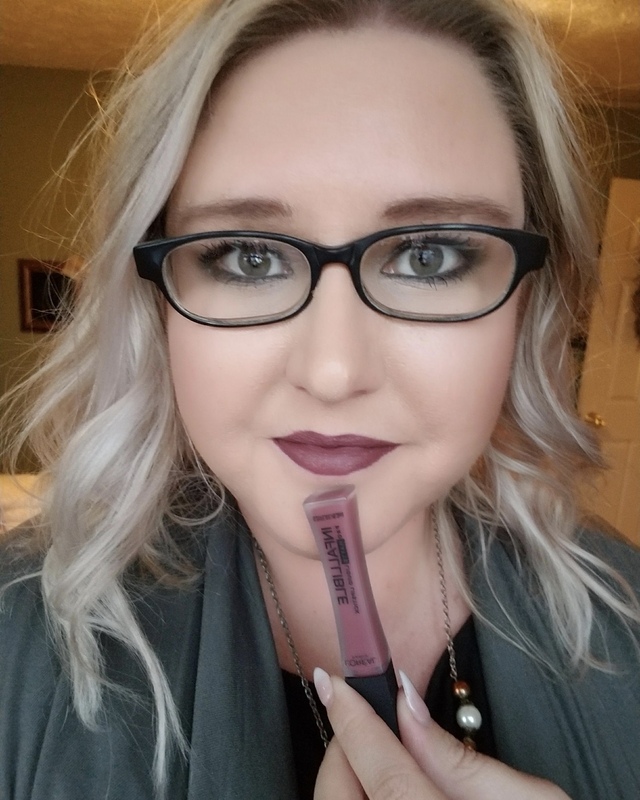 Ulta says this is a berry color, not sure I really agree with that. To me, it is a cool toned neutral dusty pink. I wear this when I am wearing cool toned eye shadows like blues and purples, or when I just can’t decide on a blush, this is my go to. This blends out so nicely, and lasts on the cheeks all day. To be honest every blush I have mentioned does, they wouldn’t be my Top Blushes if they didn’t :). This is a satin. / Buy Here. Okay so I know what you are thinking, this blush looks really purple, and it can definitely be a lot if you go in too strong. But if you use a light hand it’s so pretty. I actually wear this a lot more than you would think. It’s another cool toned option, and looks so good with of course purples, but greens and silvers too. Love this! / Buy Here. So guys these are My Top Blushes that I use literally all the time. I use other blushes too, but these are definitely my go-to’s, the ones I reach for when I’m in a hurry. They are tried and true. I hope you like this new series I started, stay tuned for My Top… next month! What is your absolute favorite blush? Let me know! Read my last post on the BURST Toothbrush>> here.